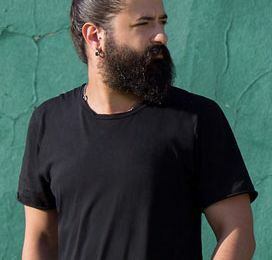 From a street musician to a well-known Turkish Superstar. 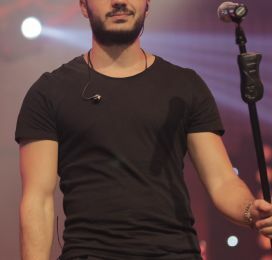 Koray Avcı became a household name by breaking records of streamed views on social media. 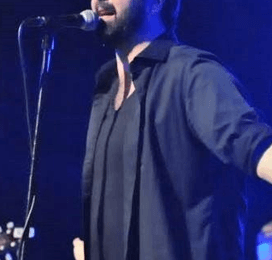 He is known for his uniquely smooth baritone voice paired with intoxicating melodies and down-to-earth character.